We need to raise money – to pay for insurance, publicity, street entertainers, security and road signs to start with. and that’s by no means all! So we really do need as many people as possible to help the organising team make this year’s event another great success. If you’d like to play a part, please email us via hello@newburycarnival.info and let us know how you would like to help. If you’d like to join the team that organises the event we will invite you to one of our monthly meetings. 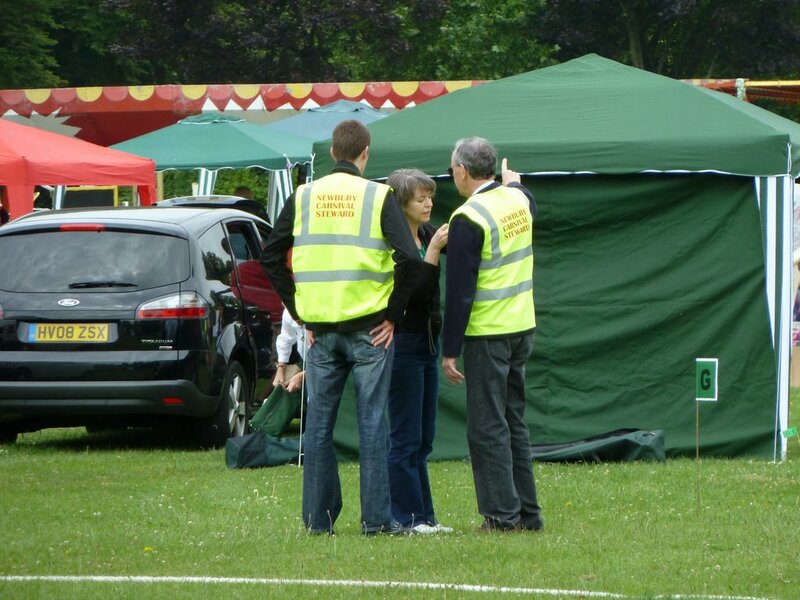 If you’d like to help on the day as a steward or in another capacity we’d also be delighted to hear from you.